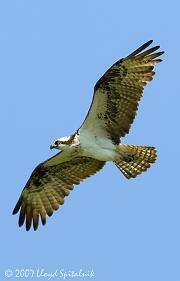 Pretty sure I saw two osprey gliding by yesterday. But it was a quick two second look. It is that time of year. On the look out. Stayed tuned. This entry was posted in Life and tagged birding, birds, Jamestown. Rhode Island, Migration, nesting, Osprey, prey, south america. Bookmark the permalink.